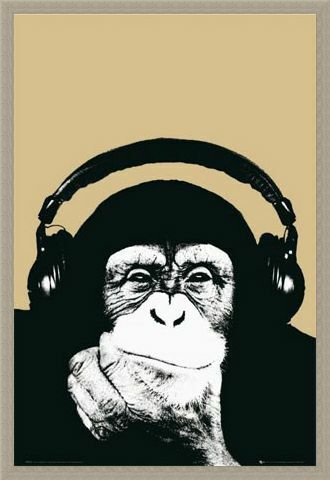 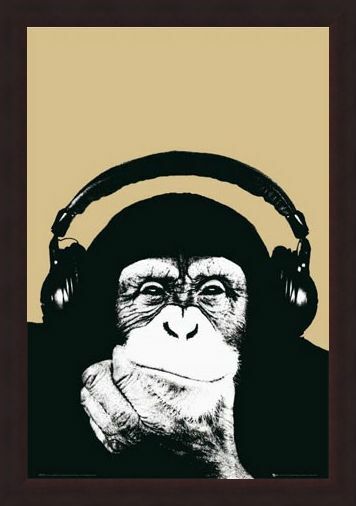 Art Poster: Brought to you by urban art company, "Steez" this typically edgy image depicts a Monkey tuning into his favourite beats through the means of huge headphones. 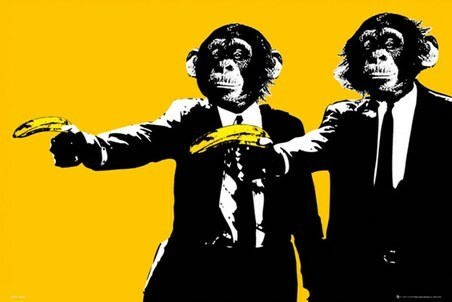 Set on a neutral backdrop, the monkey is illustrated in black and white, pop art style that captures each intricate detail of his face and the hand he is resting his chin on. 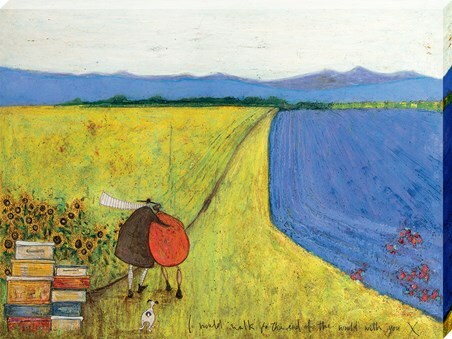 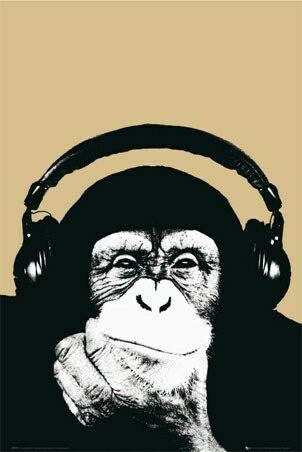 Taking some down time, the animal is deep in thought as he chills out with his favourite music. 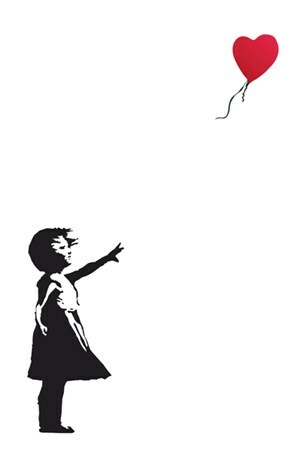 Take some time out yourself with this stunning urban art poster that would look fresh on any wall. High quality, framed Monkey with Headphones, Steez poster with a bespoke frame by our custom framing service.